The final stretch of the 2018/19 Premier League season continues at the weekend with yet more important fixtures that could determine plenty of outcomes. Liverpool will look to continue their title challenge with a win away at Southampton on Friday night, while Arsenal travel to Goodison Park to take on Everton. Ahead of Gameweek 33, check out our three tips for transfers to make in Fantasy Football. 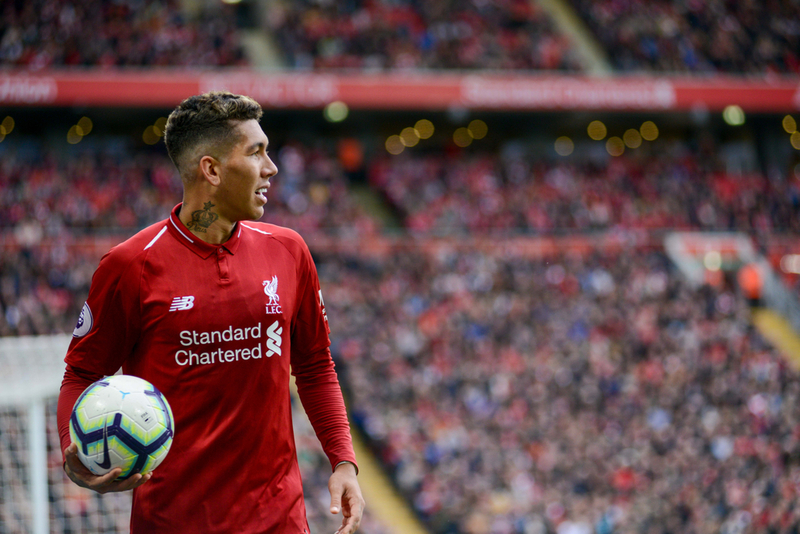 Liverpool kick off the weekend’s action on Friday night with a fixture away at Southampton, with striker Roberto Firmino looking to build on last weekend’s performance against Tottenham Hotspur. Firmino has now scored in each of his last two appearances for club and country and will be hoping to replicate his performance at St. Mary’s from last season. The Brazilian scored and got an assist in the Reds’ 2-0 win away at Southampton last term amd has 12 goals and five assists in the Premier League this season. Firmino has also scored or assisted in each of his last three outings in the Premier League. 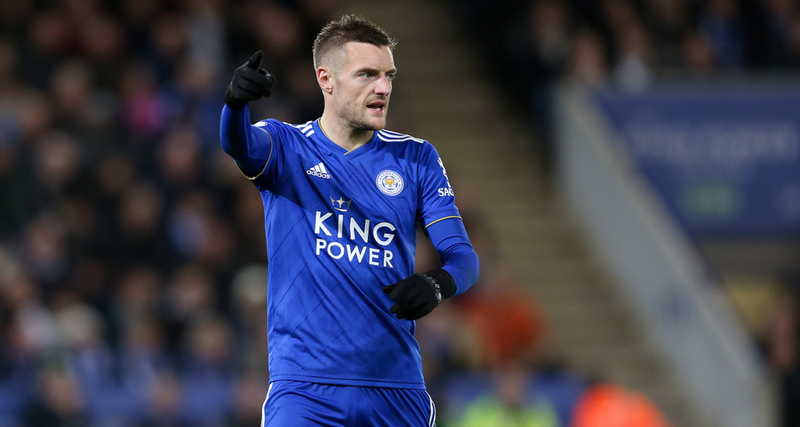 Jamie Vardy has been revitalised by the arrival of Brendan Rodgers, with his form picking up significantly since the sacking of Claude Puel at the King Power Stadium. Since Puel was dismissed, the 32-year-old has since gone on to score five goals in five appearances for the Foxes, including a header in their 2-0 victory over Bournemouth last time out. Leicester fave recently relegated Huddersfield Town this weekend away from home, with their recent opponents losing nine of their last 10 matches in the Premier League. 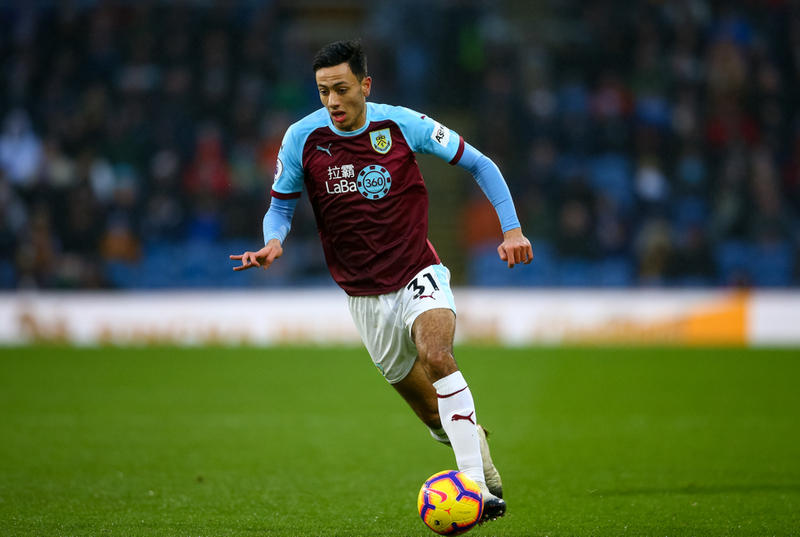 There are few greater bargains in Fantasy Football this season than Burnley winger Dwight McNeil, who has been excellent for the Clarets in their recent resurgence in the Premier League. The 19-year-old has 58 points in the game so far this season and scored in his team’s impressive 2-0 victory at home to Wolves last weekend at Turf Moor. In total, he has three goals and four assists to his name and has scored in each of his last two Premier League outings. McNeil also recently trained with England’s senior side in the latest international break, highlighting the interest Gareth Southgate has in his current progress.